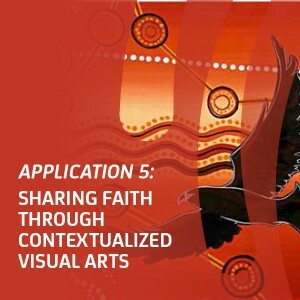 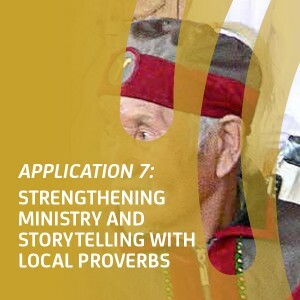 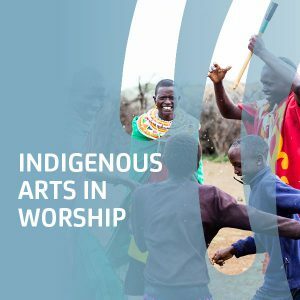 The worship of God in “spirit and truth” presents both the goal and fuel of missions, which allows for a surprising freedom of indigenous cultural expression. 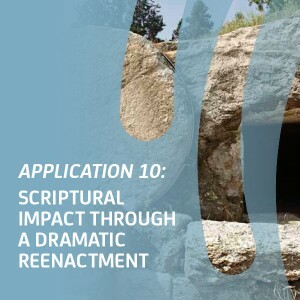 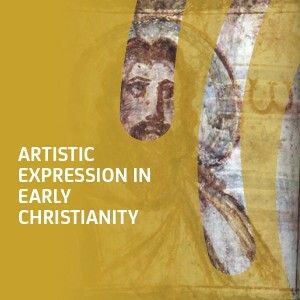 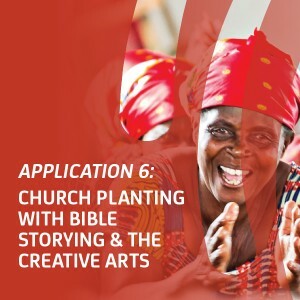 This brief survey of artistic expressions within the Early Church invites contemporary application within today’s worship community. 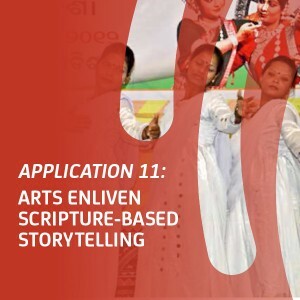 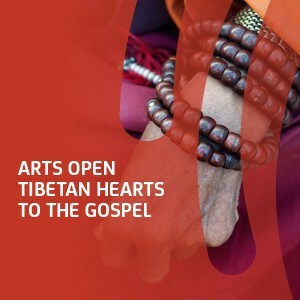 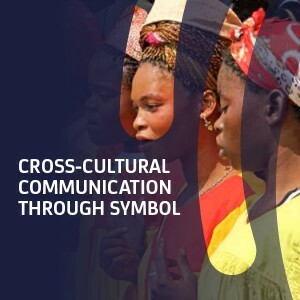 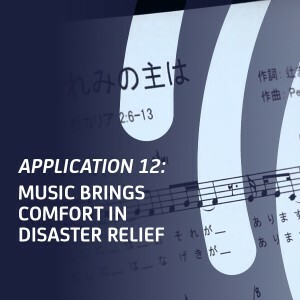 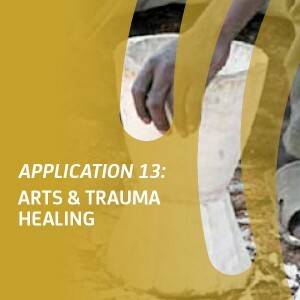 Dance, drama, and the blurring of the line between “performers” and “participants” are ways in which the presentation of the gospel is engaging local cultures. 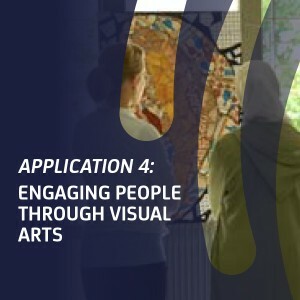 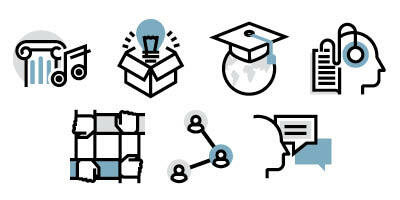 God can work in relationship-building ways in non-receptive areas when an artist remains available and accessible to local viewers. 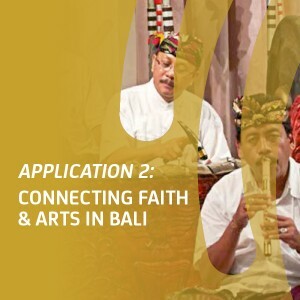 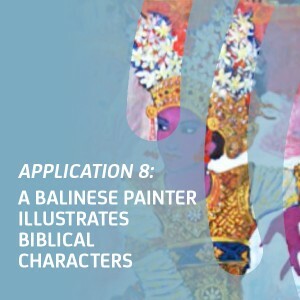 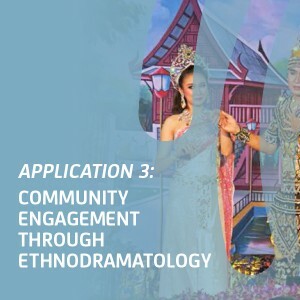 This dramatic case study seeks to explore the synthesising of Balinese culture, visual art, and biblical material. 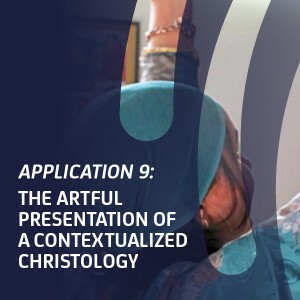 A critical analysis evaluates a Christological confession recitation specifically crafted with oral components in mind for enhancing scriptural engagement.